Following Yesterday’s Official reveal of Destiny 2 via Social media channels of Destiny 2’s logo. Bungie released a small CG trailer of Cayde-6 in a bar talking about shooting things pew pew. The end of the small teaser reveals the full reveal will happen on Thursday March 30th. Now it will likely be just a longer CG trailer showing the beginning of the events of Destiny 2, which at this time looks to be The Cabal have attacked & destroyed the last city. Below is the CG teaser that Bungie posted to social media Channels. It is worth noting that at the end of this particular CG teaser which was posted to the PlayStation YouTube channel it says that PlayStation will again have “exclusive content until at least fall 2018”. This honestly doesn’t surprise me at all with the large success that Destiny exclusive content brought to Bungie, Activision, & PlayStation. It also states more details on that will come this summer which likely means Bungie will be at PlayStation’s E3 Conference in June to talk more about Destiny 2 . Additionally a poster that was leaked over the weekend & which has since been confirmed to be real states the game will release on September 8th 2017 on Xbox One & PlayStation 4. 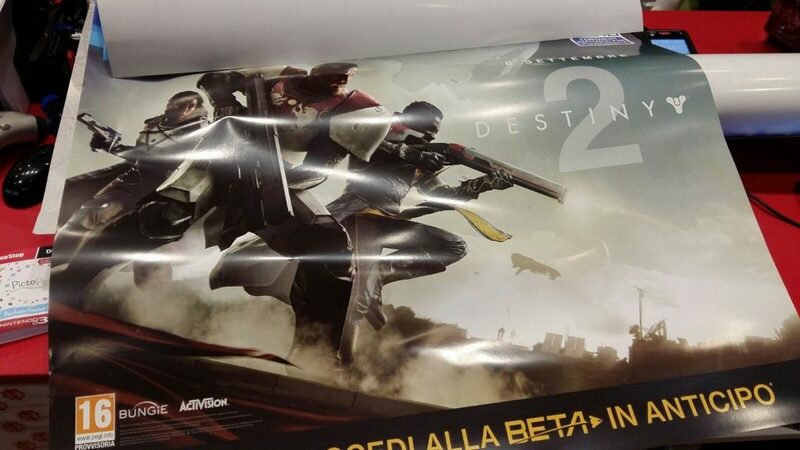 The poster also states that the Beta will come first to PlayStation 4 this again is not very surprising being the original Destiny had an Alpha exclusive to PS4 & Beta which came to PS4 before Xbox One. 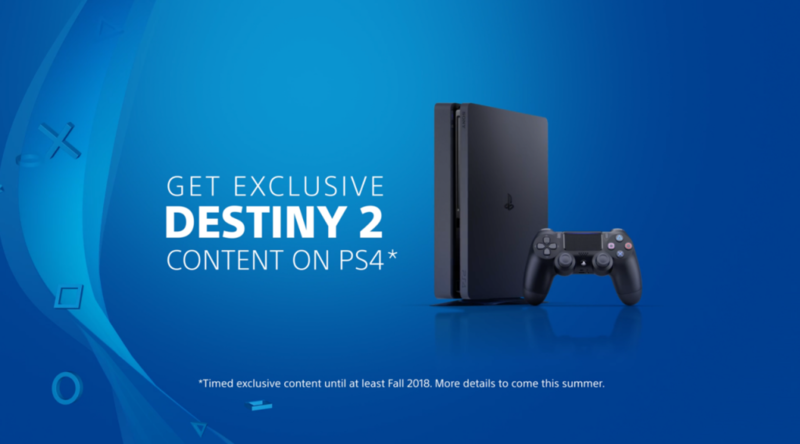 Stay tuned to Late Night Gamers for additional information on Destiny 2 as it becomes available.